LEGO is one of the most popular, and best-selling, toys of all time and is a household name all over the world. It’s fun for children and adults of all ages and has an incredible history dating back over 80 years. 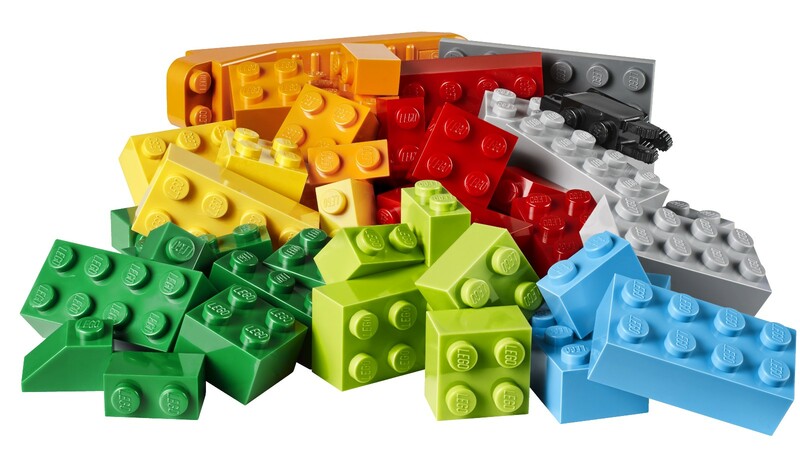 Lego’s name derives from the Danish phrase “leg godt” meaning play well.